Dino4hire presents its Dinomania tour 2019. We have listened to what people want and we are proud to announce our 2019 Dinomania tour coming to a town or City near you. Come and join in this amazing event with Ranger Chris and his gang of dinosaurs. Watch eggs hatch from eggs live in front of your eyes. See what dinosaurs lived where, what they eat and how they would have roamed and hunted. 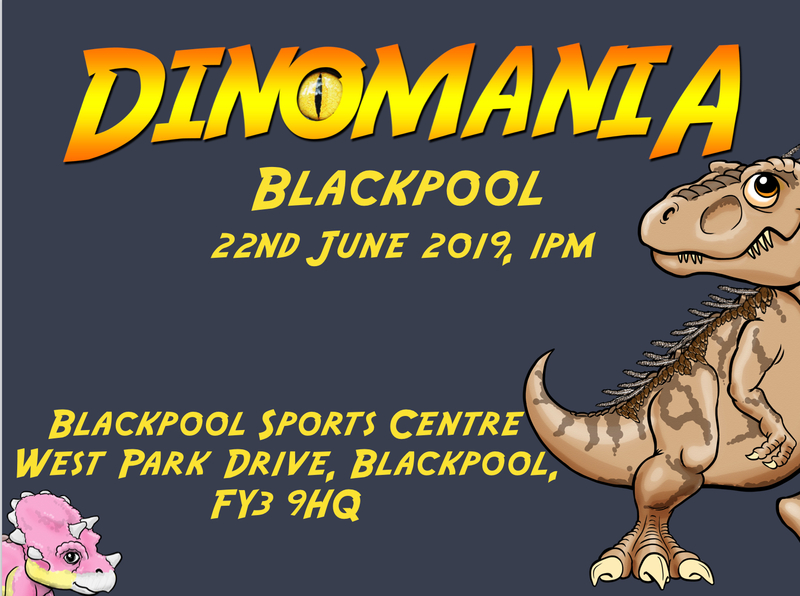 Featuring some of the most amazing large walking costumes including the famous T.rex, Spinosaurus, utahraptor and our biggest dinosaur yet the Allosaurus. Meet BIG AL the biggest walking dinosaur in the UK. Also meet the amazing baby dinosaurs and their handlers where some lucky children may get to pet and handle them. We will also have all our amazing fossils on display. Dinomania coming to a town or city near you. We will update you on dates and times and tickets can be pre purchased here when available.